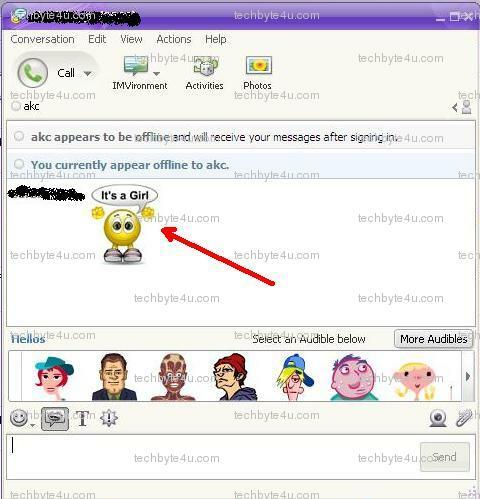 Are you bored with the Smiles in Yahoo Messenger???? want to impress your friend with many cool Smiles???? 1. 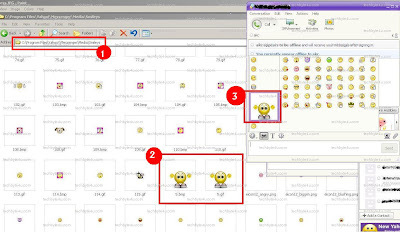 First of all, go to folder "c:\program files\yahoo!\messenger\media\smileys\". 2.Now Save any smile you like with extension .gif and .bmp both.... having same name for both. Also the name should be any in between 1-60 coz in messenger it shows only the 60 top smiles alphabetically. 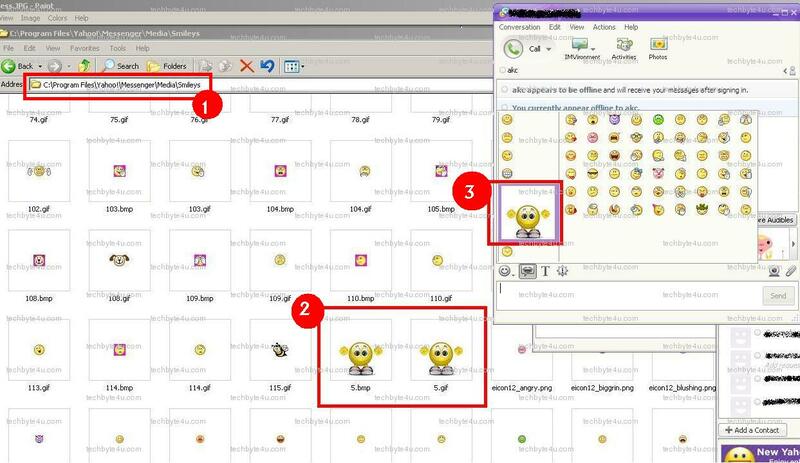 The BMP image will appear on the smiley menu on Yahoo! Messenger and the GIF image is the smiley that will appear in the actual chat window. 3. and its done, now open your messenger again, then you will got your added smile there.